One of Derry's most recognisable landmarks and a stone's throw from Diamond House, The Guildhall has been at the heart of the city since 1980. Located in the Craft Village, Soda & Starch is a quaint spot open seven days a week, serving breakfast, lunch and dinner. 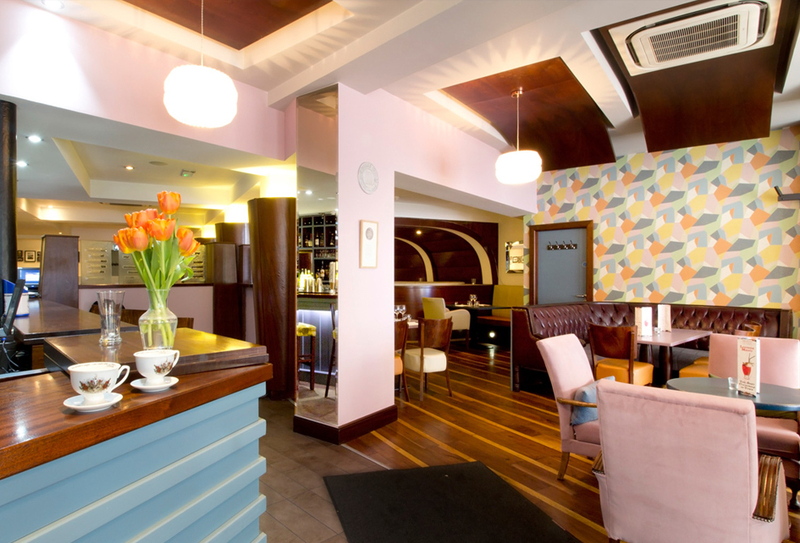 Offering a top quality bistro menu in a quirky, contemporary environment. Also serving tasty tapas and cocktails. Dedicated to enabling you to regain your well-being naturally through vitamins, minerals and skincare packed with superfoods. 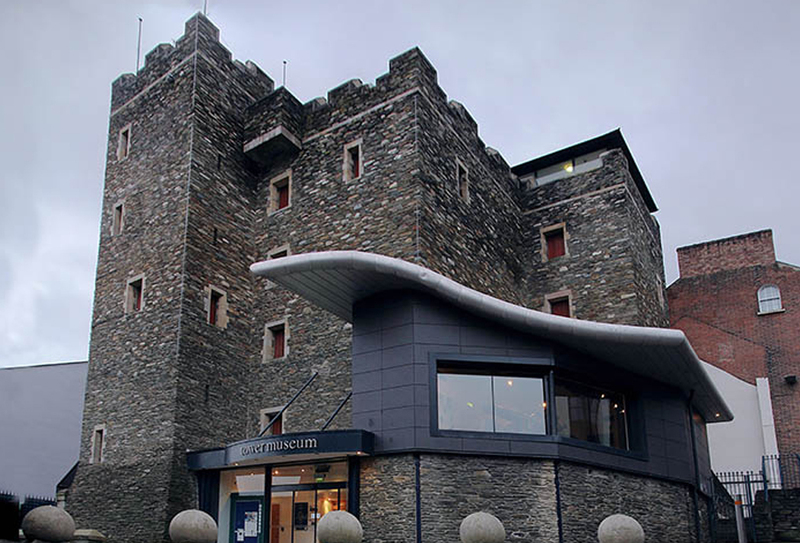 The award-winning Tower Museum hosts a wide programme of touring exhibitions and events throughout the year. A leading destination for food and entertainment in Derry, with the Steakhouse providing a diverse menu for all. A restaurant, delicatessen and patisserie all under one roof. Proudly using the freshest, finest local ingredients where possible. A trendy and innovative hair salon located along the Quay. Their eco-friendly, organic products can be found in our bathrooms. 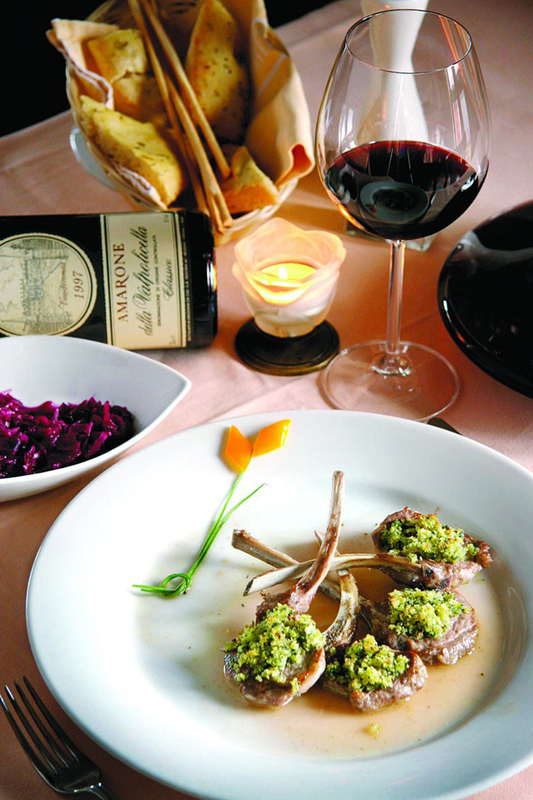 A charming and sophisticated restaurant in the city centre, offering the finest of contemporary Italian cuisine. A cosy and stylish interior. Imaginative and authentic Asian cuisine, with a wide range of stir fried, curry and noodle-based dishes. Nestled in the Waterside area, The Sooty Olive gained the covetable McKenna Award for its high quality food and service, within its first year of opening. Award-winning casual restaurant in the city centre, offering a combination of great food, cocktails and craft beers in modern and comfortable surroundings.